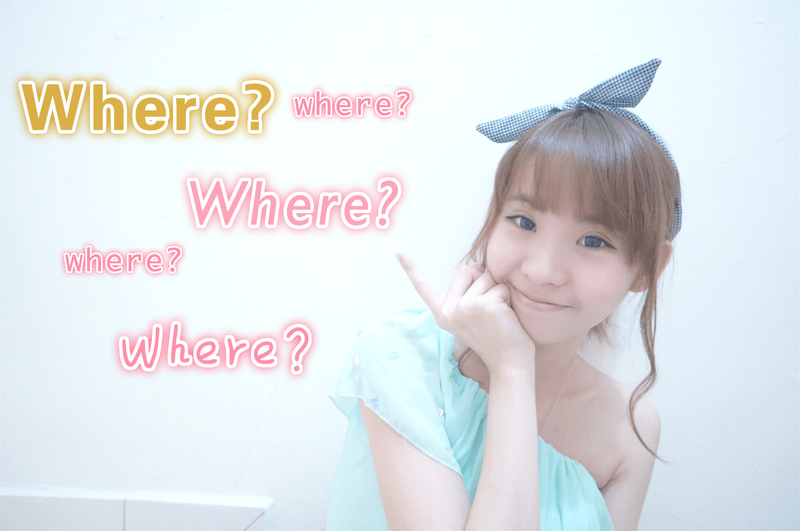 Hello my little Sweeties ♥ It's been awhile since the last time I blog and share about my skincare product. Normally each time after 2-3 months I will try and figure out what's the latest / new products that I'm interested with. After that I will try & test that for a month then only review it on my blog. That's why you rarely see I update about it but once I share about that. It must be really good on me. Today...I guess it's the time that I should talk about my second try on Pure Silk Face Mask. 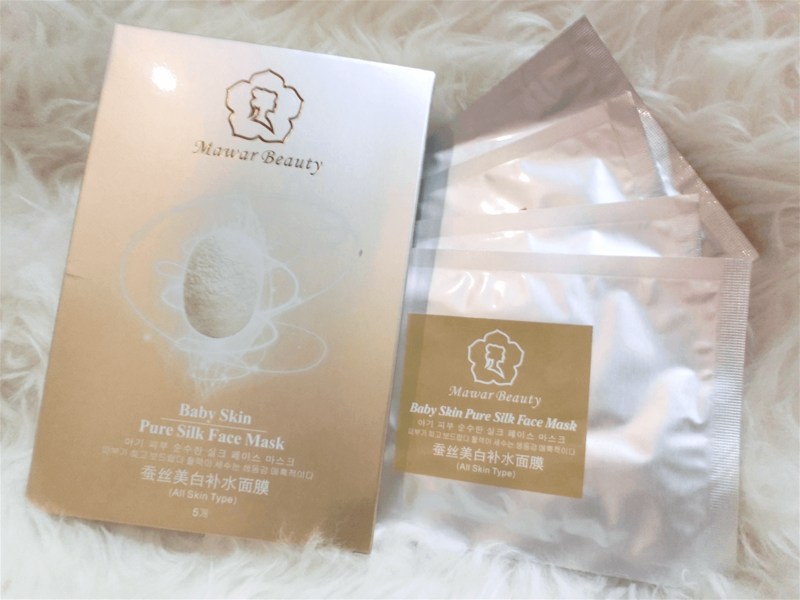 Last year I tried a silk mask from Taiwan but today's one will be Mawar Beauty Baby Pure Silk Mask & ingredients import from Korea. It's one of my secret recently and guess what ?! they now packed in a gorgeous gold packaging (which included 3 products). So you can definitely save more from that! So, ARE YOU READY for this tried & tested review? Of course first let me introduce this SUPER NICE pure silk mask. PURE?!! Yeap, it's known as pure silk mask since it's totally different with those ordinary mask. I know it's not the first time I mention in my blog but just want to let you know some basic idea of SILK MASK. Btw, have you try this mask before? 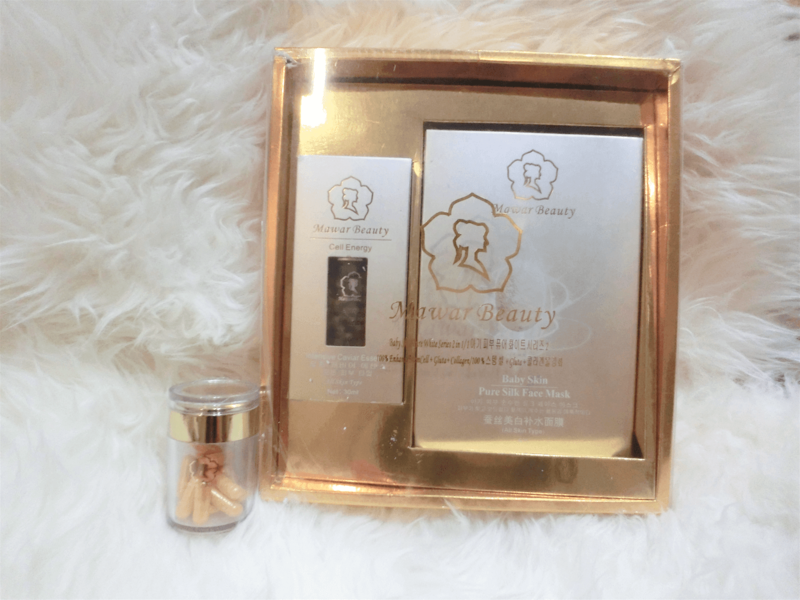 Normally silk mask doesn't bring the feeling of the ordinary heavy masked, it stay on your face naturally, transparent and it increase the absorption level of your skin care. Not just like that, you can start to enjoy the freedom of moving around without worry it may fall off from face. Normally those heavy mask will tend to fall down if you're moving around or doing some exercise. I used this while I'm watching TV + exercising my body lolx so I'm not afraid it fall down again! Each box came in 5 pcs of Pure Silk Mask & the texture is super light, thin, soft, breathable, transparent or invisible! I can say that, it's just like a second layer of human skin. 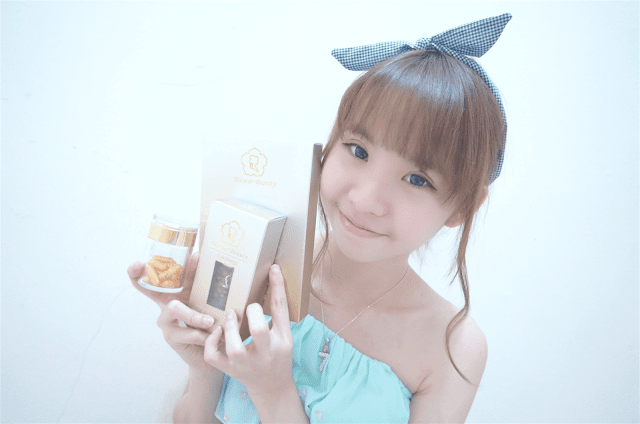 It also contained rich liquid, adequate nutrition to the skin, to forever maintain young moisture skin. 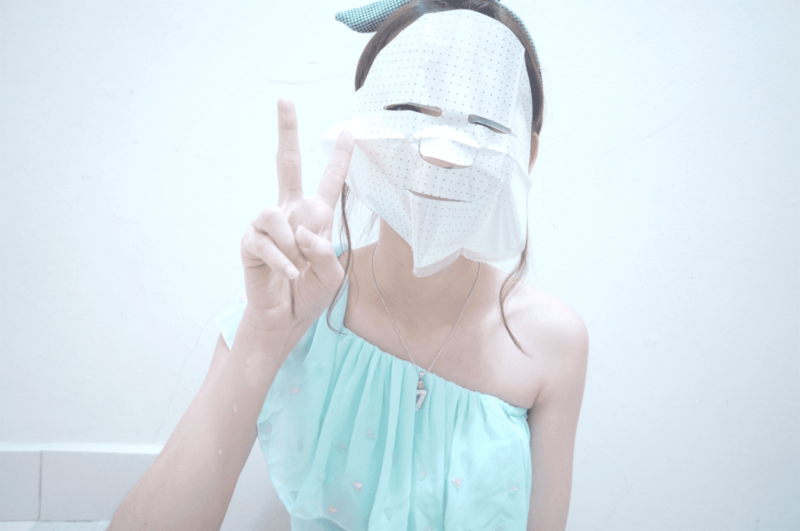 A 'five-stars mask' + BEST FACE MASK EVERRRRR! As you can see there are 3 layer in each pack of silk mask. Each of this precious one made by cotton seed in the fluff (cotton linters) and then manufactures into a paper mask which is more flexible & strong + it's UNTRATHIN with a super transparent breathable mask that totally diff from normal one. For those who are allergic / sensitive to skin, this silk mask will be the best choice for you since it's no shedding of fabric that will cause you allergic and also this.....have 20 TIMES better absorption for all skin type. You need to tear off the white layer first then places the silk mask on your face.Lastly, tear off the blue sheet layer one. It's so thin & please be careful when the application. 1) Can effectively promote skin cell metabolism, delay skin aging. 5) Quick in fixing skin problem, especially allergies, dryness, dry itchiness , sunburned skin. 7) Calm, soothing, full-day care, so that the skin in the best state of health all the times. Plus, it also suitable for those with skin problems, especially allergies, dryness, dry itchy, premature ageing or sunburn skin. After facial cleansing, remove the mask from packaging. Since this is a three-layer mask packaging, remove the blue one, place mask directly over the face, and then remove the pearl hole film. Let it stay for about 20-25 minutes, and gently massage the skin to allow the residual essence to fully penetrate into skin. Ideal to be used for first three consecutive days to experience the better result. I'm sure you will fall in love with this pure silk mask! 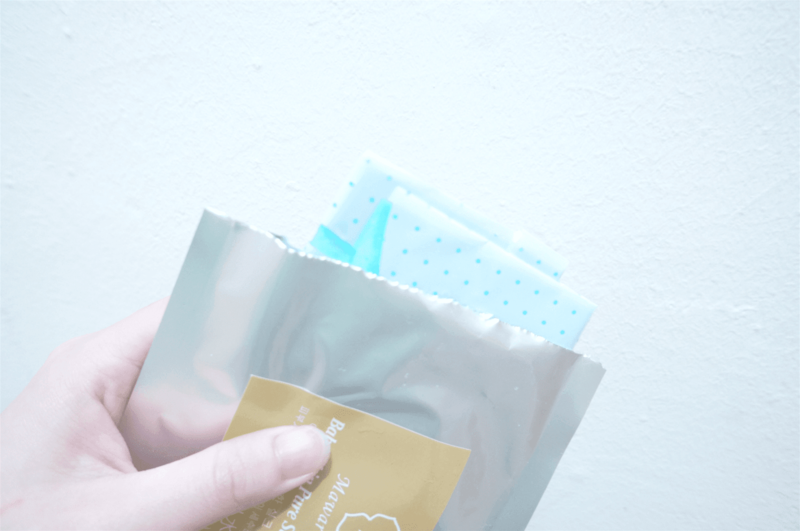 It's the best silk mask I tried so far! Next, the super nice pack came with this collagen caviar serum too. One of their hot selling product and that's why I really think that this package set totally worth! You actually get cheaper when you purchase it together than separately. The special thing about this serum is this serum was extracted from dense collagen caviar cream for the skin to build a super-elastin network, effectively soothe wrinkles, tighten sagging facial skin and reshape youth. Many young age like above 20 years old start to use this kind of serum to prepare for an early anti-aging range of product. This product is gentle on our skin so you no need to worry it's very oily since I dislike oily serum!!! I think all of you should get this for your mummy too so both of you can use it together. Our skin can feel instantly after your application. I feel my skin tighten and not joking it's NOT OILY or STICKY at all. Apply it all over your face after your cleanser. Then, those excess serum on your hand just use on your neck too and at the same time remember pamper yourself with some hand massage. I'm shocked with this. Trust me!! It's super convenient to carry all around especially during your trip. You can put this on your hand bag and travel with you all the time. Save your space and just easier for you to carry it. What you need to do is just open the cap and pour all the cleansing powder on your hand. Before that, remember to wet the face with warm water. Start pour into palm of your hand hand and then add in a little bit of water into the powder and rather into rich forming cleanser. After that, clean the face with the cleanser. Lastly, clean your whole face with warm water. This cleansing powder also known as EnzymePower / Pure White Wash & it has went through the sensitive skin test. Perfect for those who love white white skin (like me)!! When cleansing, use one piece for morning and evening respectively. You can emphasise it on your Nose and T-zone area because it is likely to produce oil and blackheads and acne especially in this super hot weather! because it did a good job in brightening my face. I'm abit shocked because when I put my hand under the sun I can spot the diff too since I can't just wash half of my face so I rather waste one previous powder on my hand. But I used it for like 4 days til now my skin really brighten just that my skin a little bit dry. But if I use this with the essence then both will be perfect! Guess it's because this powder doesn't really helps in moisture / hydrating our skin..It's basically just WHITENING!